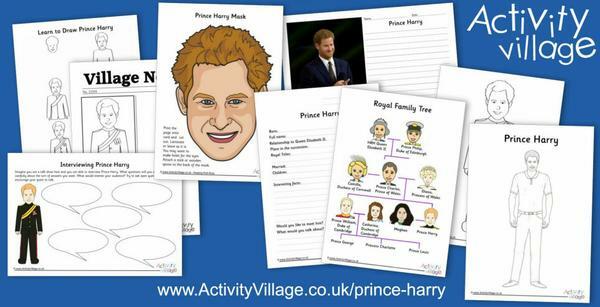 With just over 2 days to go until the Royal Wedding, I've been overtaken by excitement and decided to dedicate this newsletter to all things royal and wedding. 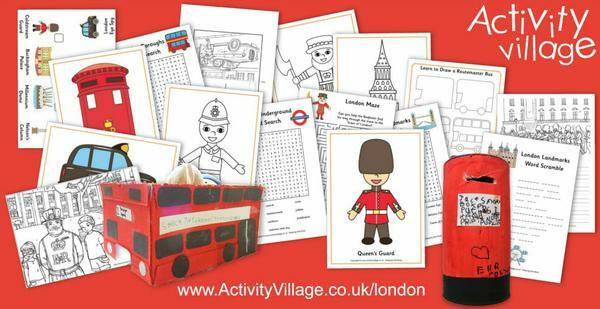 We now have over 28,885 printable activities available to our Activity Village Members - and we are adding more nearly every day (2360 this year already!) If you haven't joined up yet, you can browse the website to see what we offer and find out about becoming a member here. 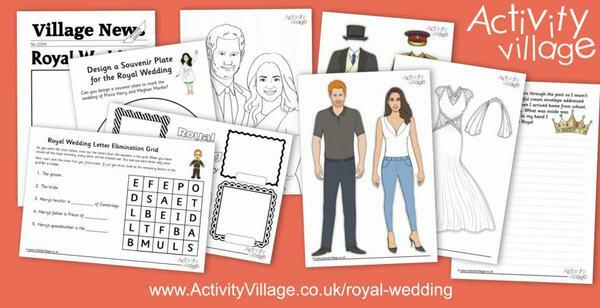 Have you seen our special Royal Wedding activities? And a bride. Here's Meghan Markle. 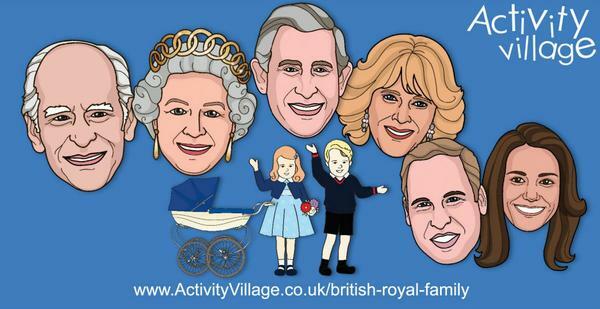 Surround them with family - in this case the British Royal Family! 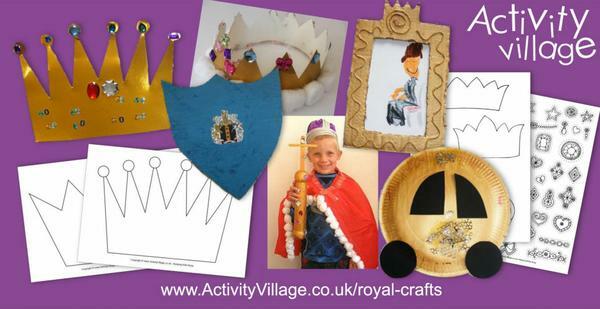 Get into the spirit of the occasion with some royal crafts. Will there be a gold coach on Saturday? 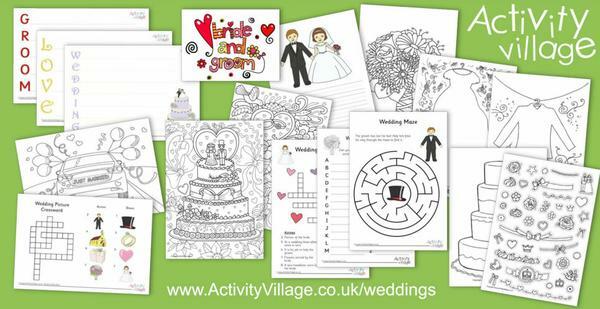 Of course we've got all sorts of activities for weddings - including some of the prettiest colouring pages and a fab collection of puzzles and mazes! What will the bridesmaids and pages be wearing? What will the cake look like? The wedding takes place just outside London in Windsor - but London will be celebrating too! Go crazy with a flag, or two, or three! 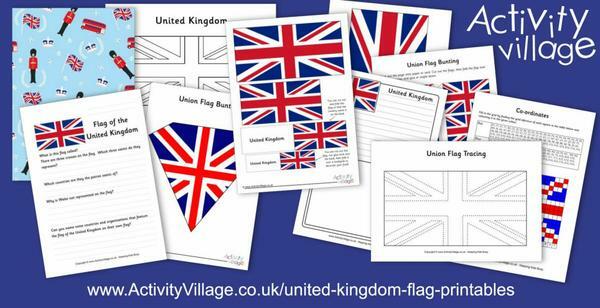 Our UK flag printables are here. 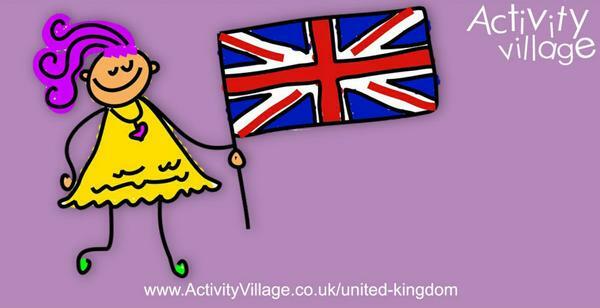 And why not use the Royal Wedding as an excuse to celebrate our country or find out more about the United Kingdom! 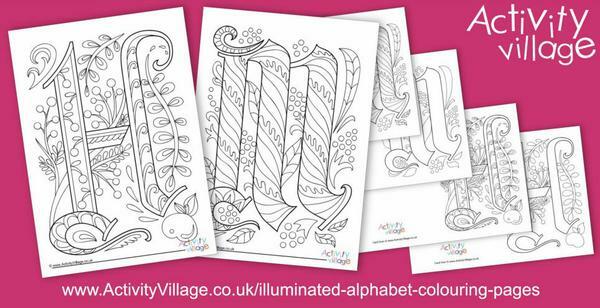 This week we are beginning a new set of Illuminated Alphabet Colouring Pages ...... designed for older kids and adults. Each of these lovely pages comes in two versions - one with lots of pretty detail, and one a little simpler. 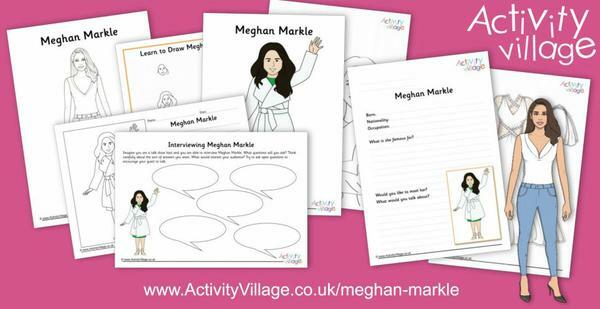 And we've produced them as colouring cards, too, as we think they would make a lovely, personalised card to give or receive. 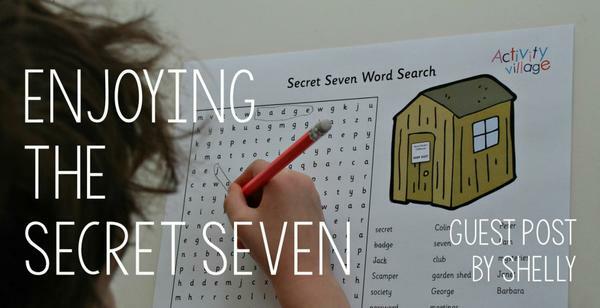 We will be adding 1, 2 or 3 letters every week for a while. Why have we started with H and M? 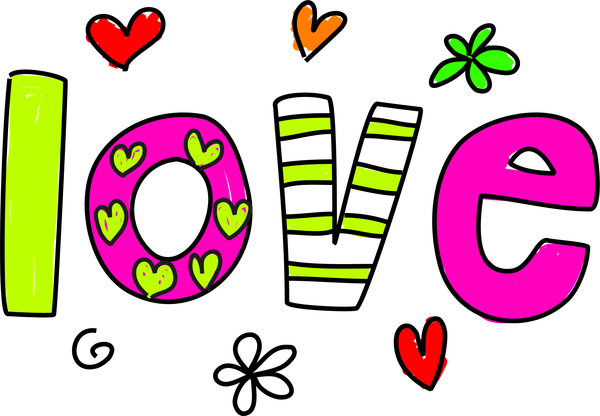 Some thoughts on love and marriage from the younger generation. need that kind of trouble." Why do newlyweds hold hands? you have to ask permission. What are the secrets of a long, happy marriage? Don't forget your wife's name ... That will mess up the love. How can you tell whether a couple is married?